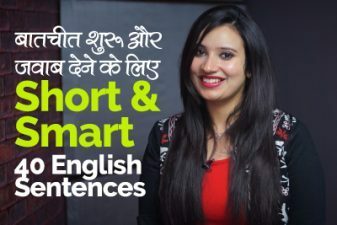 While learning English students always have a question in mind, how do I speak fluent English faster and easily. Most students get engrossed in learn grammar rules and forget to study English vocabulary and how to use new words in spoken English. Practicing Grammar would make you good at writing English, but not speaking English. 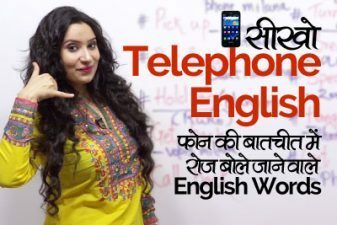 If you want to speak fast English or learn english easily then you need to learn new words everyday with their meaning and learn how to use them correctly in your daily english conversations. 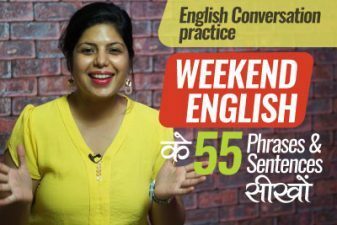 In this English Practice lesson with Myra, you will learn 15 such English words with their meaning and practice sentences that are often use by people who are fluent in their English speaking.